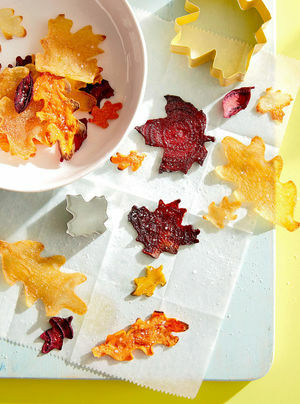 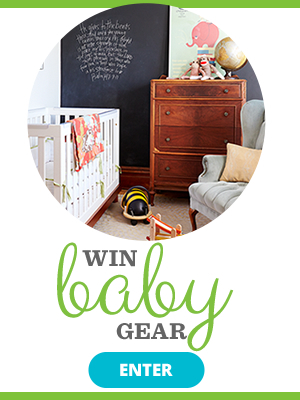 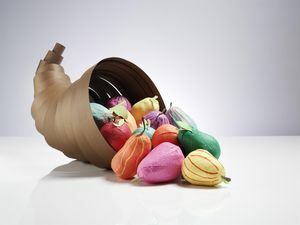 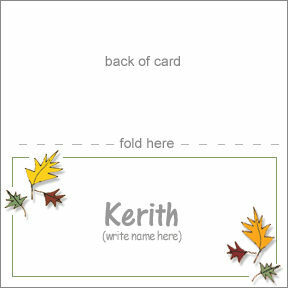 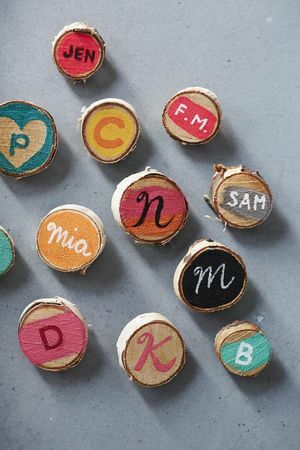 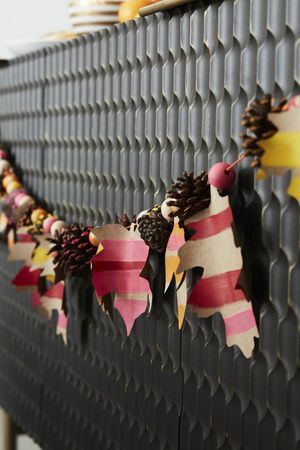 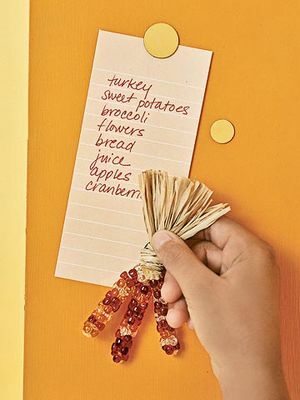 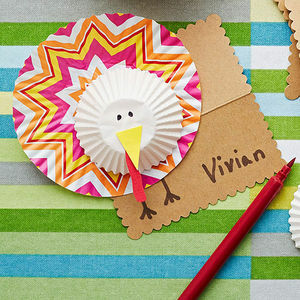 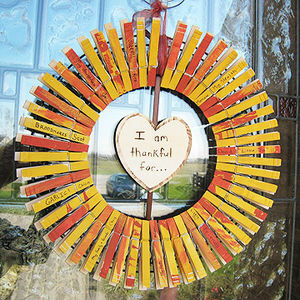 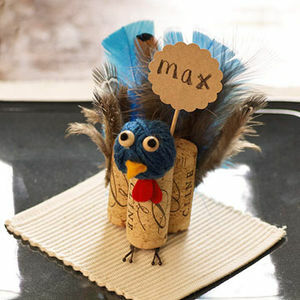 A long Thanksgiving weekend is the perfect time to get crafty with kids. 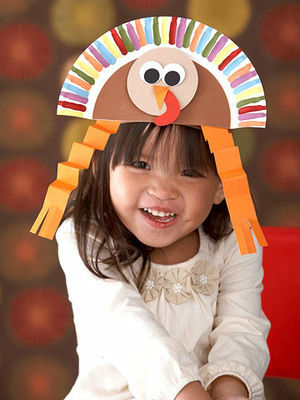 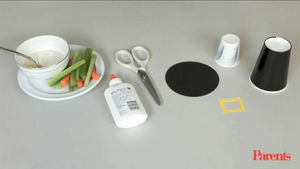 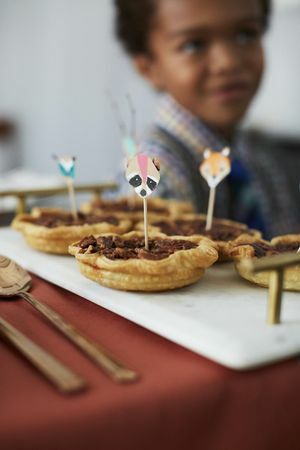 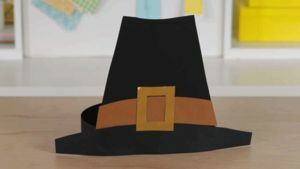 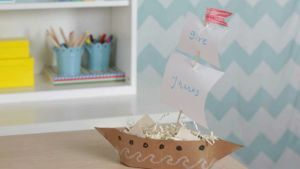 Check out our ideas for helping kids create fun, festive holiday crafts, table decorations, and more. 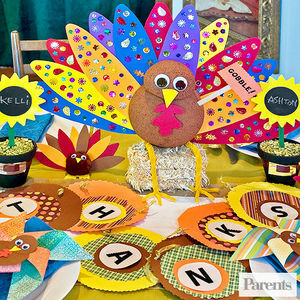 This Thanksgiving, serve up ultra-creative decorations and crafts -- plus plenty of smiles -- along with the festive family meal. 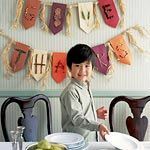 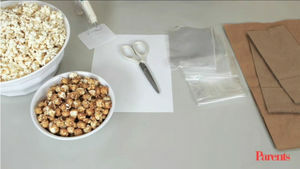 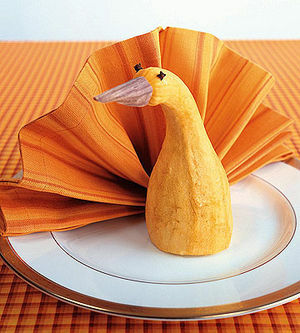 Let the kids help set your Thanksgiving table with this neat napkin-folding trick. 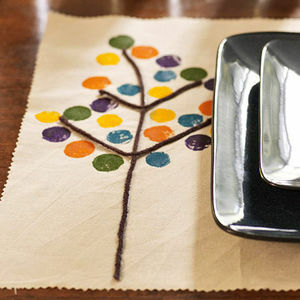 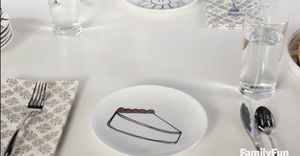 Put your personal touch on this year's Thanksgiving dishware. 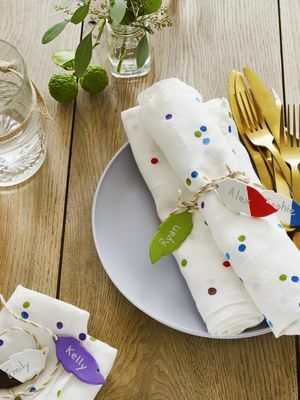 Make these hand-stamped place mats that can be used year after year.